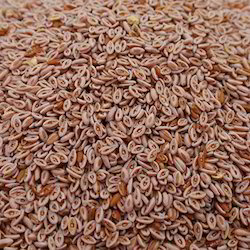 By utilizing skills of our dexterous professionals, we are offering a comprehensive assortment of Psyllium Seeds. - Best Quality Psyllium Seeds commonly known as different names such as Psyllium husk, Indian Plantago, Isaphgol and many more. Usage: Used in weight control and for general intestinal health. Psyllium seeds is an medicinal plant product of dried ripe seeds of plantago ovata forks (farm plantaginancae) and it has been cleaned free for all dust, agri farm fibers, wastes, mud, stones and iron particles. 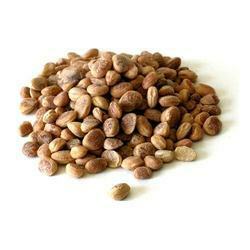 The seed has 40% linoleic acid (la), an important fatty acid essential to health.